Our new Cycle Hire Centre is the Cycle Hub based on Cleethorpes Train Station. 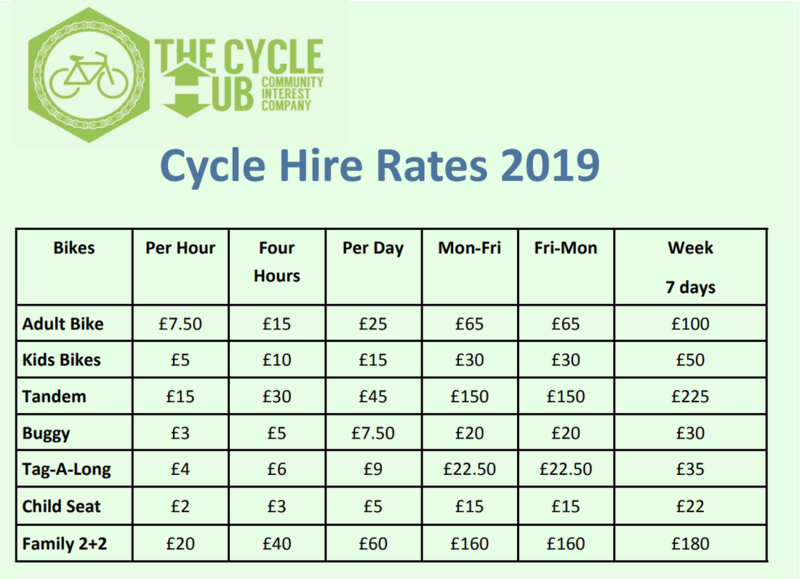 We have some brand new bikes for 2019 and will be adding to our fleet of cycles and accessories. 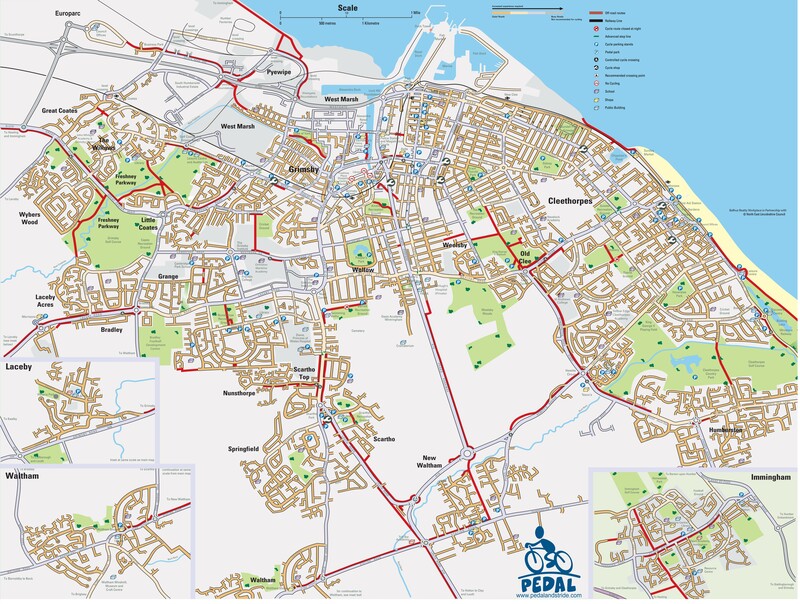 Bikes can be picked up or dropped of from either our Grimsby or Cleethorpes Hub. Our bikes can be hired for anything from 2 hours upwards. You need a credit card or debit card to book and must take 2 forms of ID including one with your address. We have adults and children's bikes as well as a couple of tandems plus child seats, tagalongs and 2 seater buggies for children too young to ride on their own.